The search for the perfect home can be fun and exciting, but you want to know that you’ve made the right choice when you commit by signing that lease agreement. To ensure you not only find your dream place, but also make a sound and informed investment in your future, sit down with your real estate agent and ask them a few important questions. With their years of expertise, you can make your way through the listings effectively and learn important facts about the apartments you’re most interested in. What Policies Will Affect Me? Landlords and homeowners associations have the right to determine policies which you, as the tenant in the building, are required to follow. You’ll agree to these policies when you sign the lease, so it’s important to understand the rules beforehand. Your agent will let you know whether pets are allowed, if you can make changes to the apartment, such as painting, and if you’re allowed to hang items on the walls. How you budget is determined by this figure, but your actual monthly cost for the apartment could end up being much more. There are many fees associated with a property, so it’s important to know what you and the landlord are each responsible for. Ask if the rent covers the trash, water, internet, and power, or if you will be expected to pay those separately. If they’re additional costs, get an estimate of what that monthly amount would be. The history of a building can tell you a lot about what to expect while living there. Do the old pipes often break down and leak? Is there a history of bed bugs that should concern you? You don’t want to move in only to discover a serious lingering issue to contend with. Great Realtors® are local experts, so take advantage of their knowledge and experience to make a smart choice. Looking to rent an apartment in the New York Metro Area? 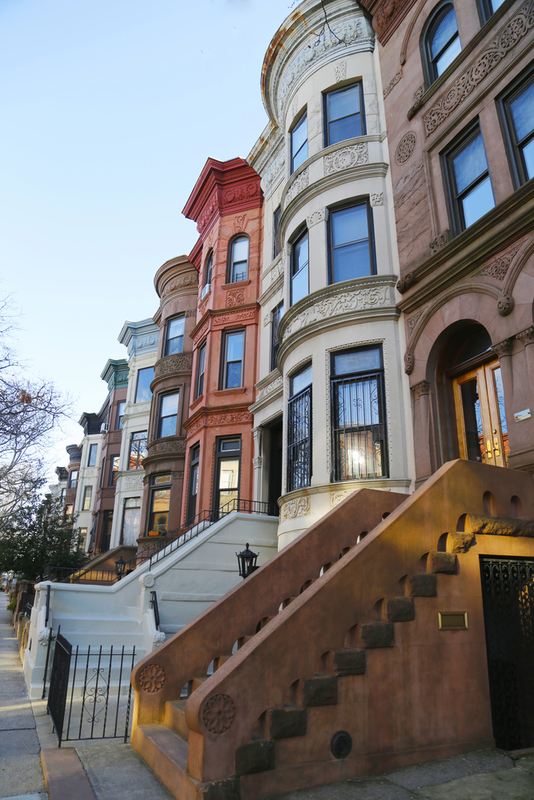 The licensed team at Tracey Real Estate in Brooklyn, NY, offers invaluable insight and access to the best properties. Whether you’re looking for a home or workspace, their real estate agents will find you a dream place that meets your budget. Contact them online, or call (718) 376-4994 to speak with a representative about your goals today.